We offer a private and unique hair salon experience in Ascot. We are a short drive from Brisbane CBD, Fortitude Valley, Hamilton, Hendra and Clayfield. Are you ready to feel what it's like, to have hair and style that is a true reflection of your personality and body? Bouche Boutique is a new hair salon concept founded by Brisbane Hairdresser and Personal Stylist, Kelli Boucher. We are in the business of creating healthy confidence in our ladies! We do this by combining hairdressing, personal styling, skin care and makeup. We do this so you know exactly what to do for your skin tone, shape, personality, style profile, age, profession and aspirations. We use a 3 step science that matches your face shape, skin tone and personality to a hairstyle. We match you to the best hairstyles that work for you. This leaves you feeling completely confident that your hairstyle is a true reflection of you, because it adds to you and your story, rather than take attention away from who you are. This ensures you don't send the wrong impression. We don't just give you what's in vogue this month, unless it's right for you. The perfect hairstyle is just the beginning! The true magic begins when you combine all of our services to create a look that will transform your life. We take hairdressing and the salon experience to a new level. Our aim is to provide a service where ladies can come in and ensure their hairstyles are a match for their personality, colours, face shape and the message they are trying to send. Whether you're a professional lady, starting to date, a new business, or just ready for a change. You can trust that our 3 step science will give you the perfect hairstyle. The result? You will have all the confidence you need to feel your best and know that your hair looks right for you, whilst being aligned with your personality and style. Rethink your approach to your personal style. Our flagship 6 week program will not only change your look, it will change your life. We address everything from top to toe, and educate you on how to get the results you're looking for with ease. Start your day knowing exactly what to wear and how to wear it, how to style your hair and which accessories to add. You'll be able to control how others perceive you so you can attract new and amazing opportunities into your life. Become more visible, control how you're perceived and stand out for the right reasons. Rethink your approach to skin care and makeup. 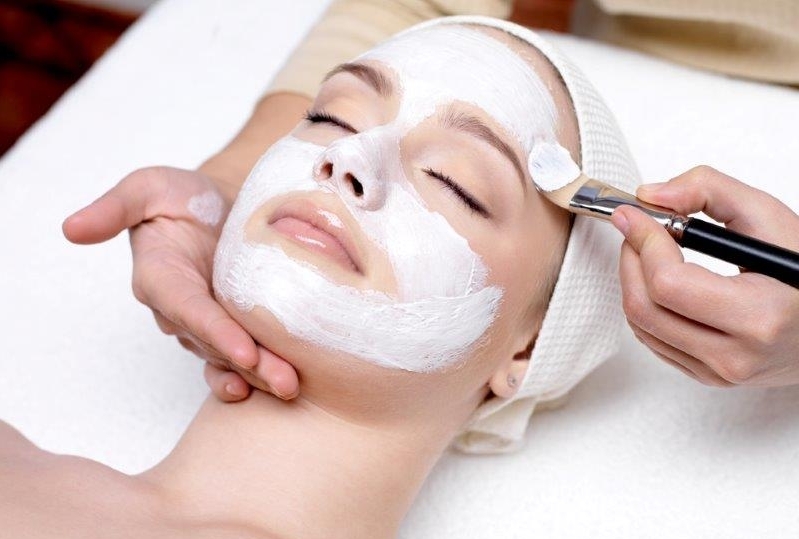 The products and beauty services we use are designed to fight ageing, and are scientifically shown to get results. Issada makeup is an industry leader. It protects, nourishes and heals the skin. It can even be applied to broken skin, post-surgery, to assist the healing process. Our beauty line is a cosmedic that leverages skin science to produce visible results. Never before has anyone combined hairdressing, personal styling, anti-aging and makeup together to create a holistic style and colour profile, which transforms your appearance. Brisbane's only hairdresser, personal stylist and makeup artist. Kelli has been in the industry of over 20 years and is deeply committed to transforming the lives of women. She has worked with thousands, including many national and international clients. She is not only industry leading in each of her individual skills, but through her many years of personal development she is able to deliver transformative and lasting change to her clients by disappearing blocks you have, that are preventing you from becoming the best, and most beautiful version of yourself. Shop your wardrobe : Bring at 3-6 possible outfits & accessories so I can ensure you are totally matching. 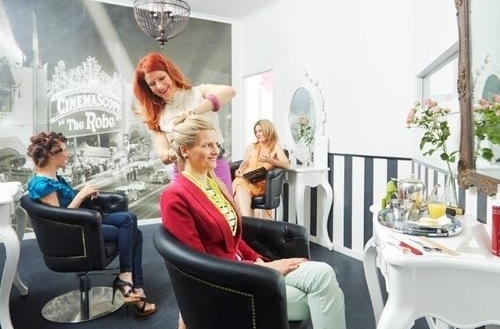 Bouché Boutique Brisbane hairdressing salon is located in Ascot, just off Racecourse Road. It's 5 Km from Brisbane, 3 Km from Fortitude Valley and 1 Km from Hamilton, Clayfield and Hendra.